Friendship is the one that brings the world together with the social-emotional learning. Do your young ones know about the specialties of friendship day? This is the perfect age to cultivate the friendship seed. Start them right now! Friendship teaches more important skills for your kids like sharing, caring, self-motivation and moreover build blocks of relationships. They can learn how to get along with each other. Being an adult, we know how tedious it is to build a relationship, the relationship can be either a good or a bad one, to best pick among the good one is quite tedious. When teaching the little ones about the friendship, builds the spontaneous custom during their earlier stage of their life. Apart from all these, friendship also teaches about one’s identity (by their name) different person with the different characters and attitudes, a different person with the same characters and attitudes, and much more. These sort of things will help the kids to identify which are common ones, uniqueness, good, bad, soft, bold, coward, emotions, team work and so on… The friendship ties up altogether to form a better circle in an environment, which is mandatory for the kids to learn during their childhood. Coming to the important point, how will you start motivating your kids to learn about the importance and foremost relationship? When you say as chores, kids are bugged up again on the special days, so try to perform some creativity added with fun, where the kids would really enjoy, learn new things about the relationships and apart from that, even you could be able to find about your kids thoughts, behaviors, good or bad friendship circle and more. 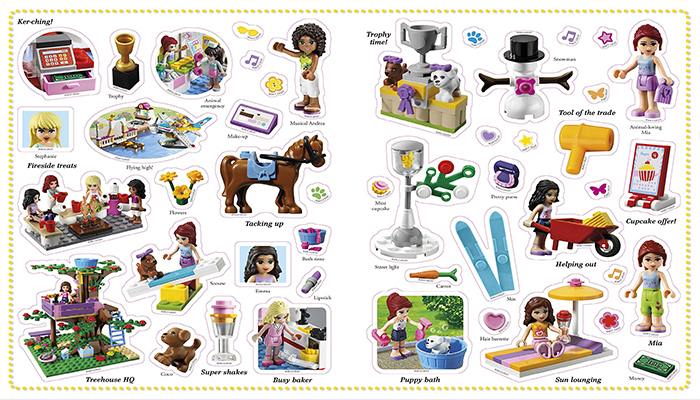 Track Chores is here to recommend few ideas and creative works for your young ones. Through these creatives, you can easily learn about your kid’s social learning and kids can learn more about the social emotions. 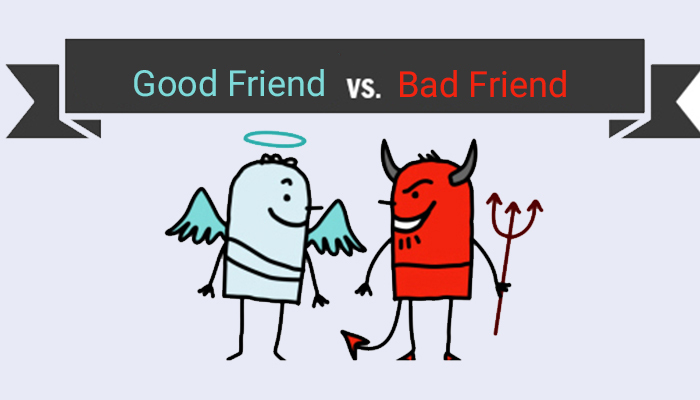 Friends are found everywhere, but it is very tedious to recognize a good or bad friend. This is the tedious task, even for the adults. So this approach would be the more conscious one. Teach your young ones how do they find good friends, the one who share and care with the artist demonstration and games, similarly the bad friends too. Kids are more clever in understanding everything earlier when you approach them by motivating this way, they would easily grasp things better than you. If your children are above 5 years old, they might know about their circumstances with whom they mingle at every environment. But, when they share with you, they don’t recognize the names. Don’t you want to know who they are? Yes, provide this assessment as an activity, to know about your young ones and their friend’s circle. 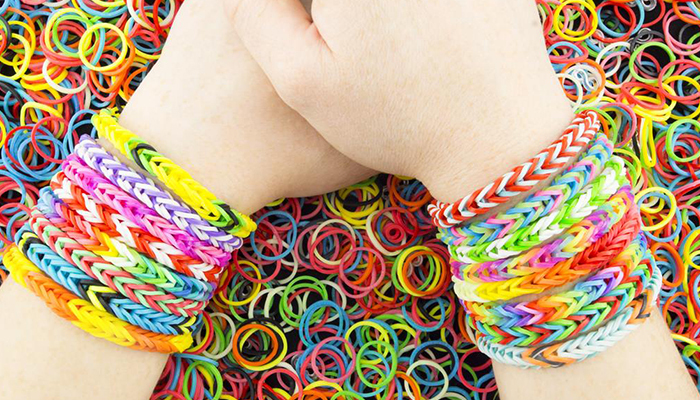 Friendship bands are the one’s identity of making friends. Don’t you want to know, how many friends your kids have? How well is she mingling with others? This is one of the good opportunity to identify your kid’s character and their appearance. Try this one to make out easily! 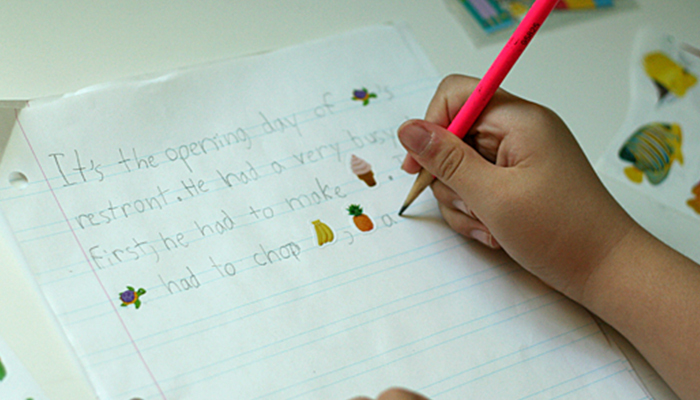 Kids love holding the pencil and writing something or the other during their younger age. Assign your kids to write about their friends and guide them to art with the coloring. This is one of the best chance for you to recognize their friends as well they can get well to know about their friendship circle. The more they write, in-depth they can get to know each other. I hope this blog post would have brought you clear suggestions on, how to bring out your kid’s real ideas. Feel free to provide your suggestions and share your friendship day experience with the Track Chores. Last but not least, parents are the real friends for their kids!